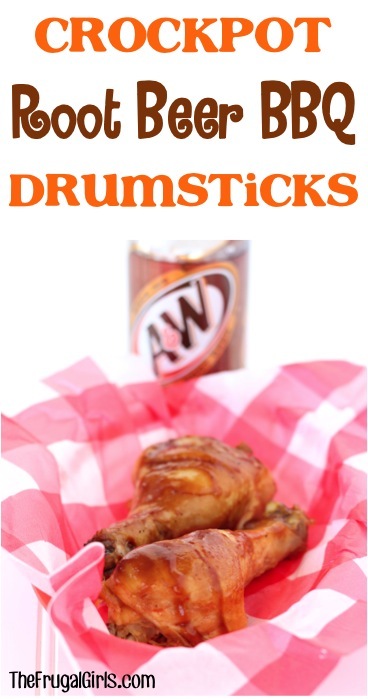 Make yourself some finger licking deliciousness with these delicious Root Beer BBQ Drumsticks! Give your ordinary classic drumsticks a fun twist with this Crockpot Root Beer BBQ Drumsticks Recipe that will please the whole family! So go grab the root beer and get ready for a delicious chicken dinner surprise! 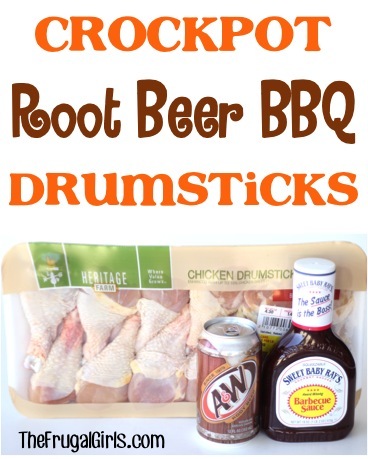 Crockpot Root Beer BBQ Drumsticks Recipe! 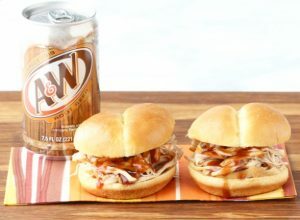 Mix together BBQ Sauce and Root Beer, and pour mixture over drumsticks. Cover, and cook for 30 minutes more, or until done. How easy is that?? ENJOY!! 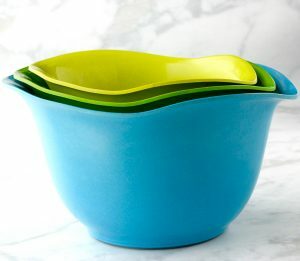 These crowd pleasers are sure to gain you household celebrity status! Every day is a summer party when these are on the menu!! Are you ready some really fun chicken?? 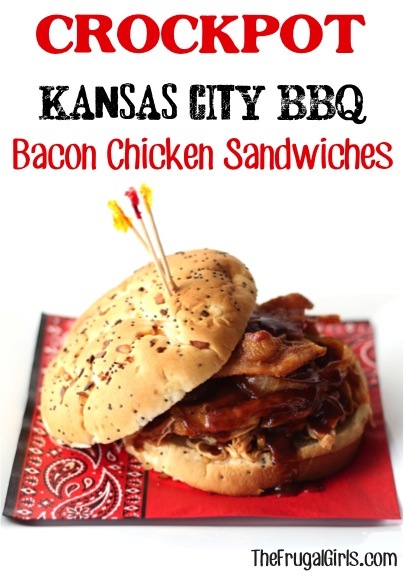 These nom nom delicous Crockpot BBQ Chicken Sandwiches will take your taste buds to a flavor party! Add this delicious Instant Pot Barbecue Chicken Thighs Recipe to your menu for the easiest dinner you’ll make all week! 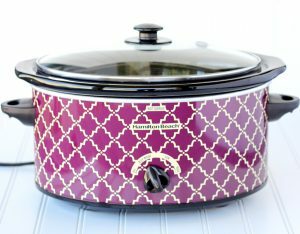 Summer and the Crock Pot are Best Friends. 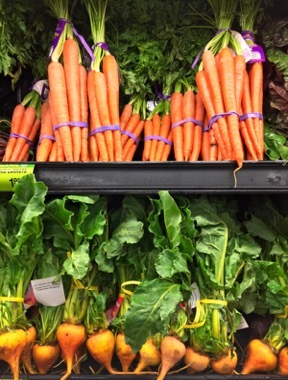 This summer, just throw it in the Crock Pot and walk away. Summer is for fun and when dinner is both easy and delicious, summer is bound to be amazing! Don’t miss anything! 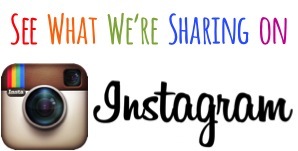 Get all the fun Frugal Girls Recipes, Tips + more!! Could skinless drumsticks be used in this? I’ve never tried skinless drumsticks. If you do try, please let me know how they worked for you. 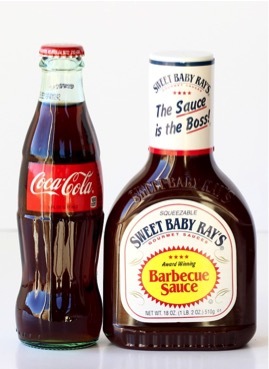 Would you need to change any cooking times or amount of BBQ/soda if you added some sausage to this? Will diet coke work instead of the coke? Can i mix drumsticks and breasts or do breasts need longer cooking time? When you put them in for an addt’l 30 with the sauce is that on low or high? If I needed about another 2 hours (as we would be at soccer) should I just put them on low with the sauce? Do I cook them on high or low for 3 hours? Please sign me up to your website under the above email. Thanks. Do you mix the sauce and root beer with the chicken juices? Does it work (taste) the same using chicken breasts? 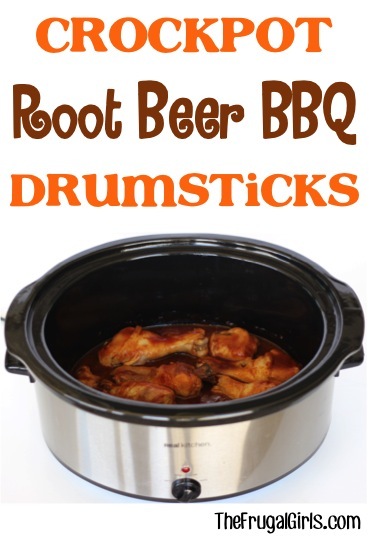 For the root beer drumsticks-when you initially cook the drumsticks do you put them in the crockpot without any water or broth?